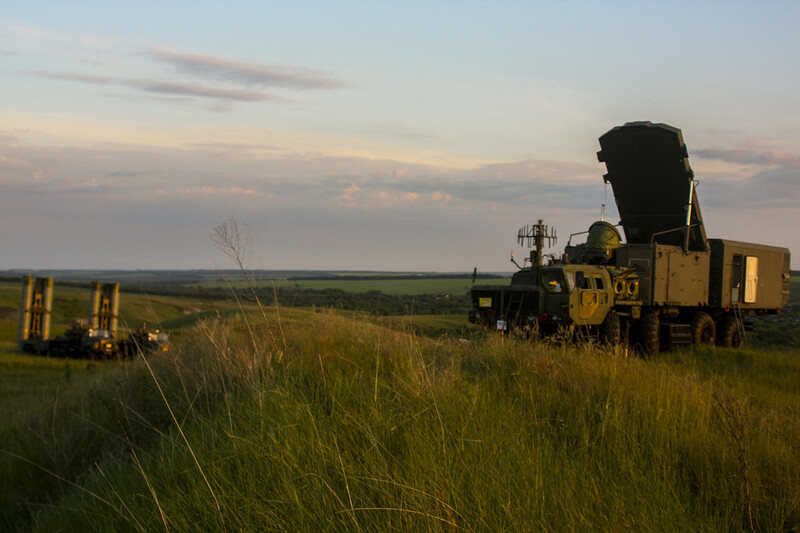 The Syrian Army has long sought to procure the S-300 from Russia, but talks which began in mid-2000 were interrupted by the civil war in 2011. The current air defense systems operated by Syria’s military are mainly the old-fashioned S-125s and S-200s. 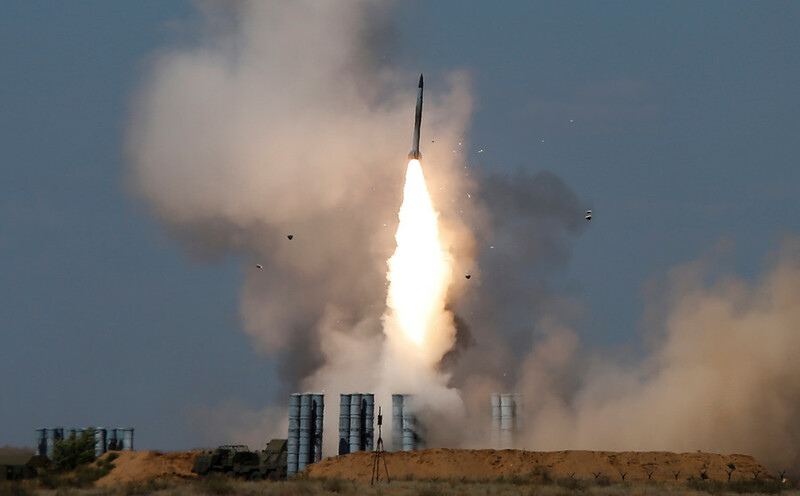 The downing of a Russian patrol pane by the Syrian missiles – which Moscow said was caused by Israeli jets using the plane as ‘cover’ – has now changed the game.